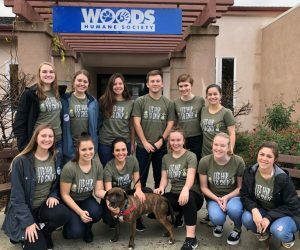 As World Spay Day on February 26, 2019 approaches, Woods Humane Society has teamed up with Cal Poly Liberal Studies Majors to teach local 4th to 6th graders that “It’s Hip to Snip,” as a new Woods promotional tee‐shirt says. This partnership program trains undergraduates who are on track in getting their teaching credential to bring free, one‐hour, shelter‐animal‐assisted classroom presentations about pet welfare issues to area elementary classrooms. Mary L. Bianco and The MOCA Foundation, has expanded to include 12 Liberal Studies majors who will have the option to continue the course in the spring quarter. The classroom presentation includes an interactive story about cat reproduction that brings multiplication into a new light. Middle school students will learn that unaltered cats can have two to three litters of 5‐10 kittens per year. Those kittens can reach reproductive maturity in just four months, which can result in more than 100 cats in one year from one un‐spayed female and her offspring. 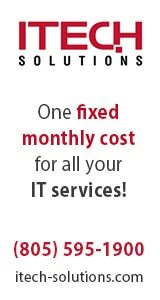 The apprenticeship course and outreach effort dovetails well with Woods Humane Society’s focus to spread awareness about its new Daphne Fahsing Spay & Neuter Clinic (located at Woods North County, 2300 Ramona Road, Atascadero). In celebration of World Spay Day on Tuesday, February 26, Woods will host a special two‐hour “Cat Whisperers” youth volun‐tour event from 3:45 ‐5:45 p.m. Youths from third grade and up will enjoy a behind‐the‐scenes tour of the new clinic, participate in a future‐veterinarian activities, and make a cat toy. 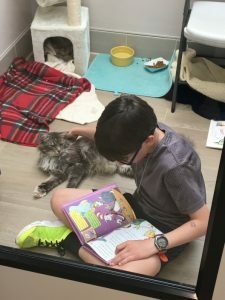 Participants will also receive a copy of the children’s book It’s Raining Cats and Cats by Jeanne Prevost, illustrated by Amelia Hansen, which they will have the opportunity to read aloud to the cats in the shelter. Youths who want to attend the Spay Day event can sign up and pay online ($20; spaces limited). Teachers interested in scheduling a Humane Education presentation can email HumaneEd@WoodsHumane.org. 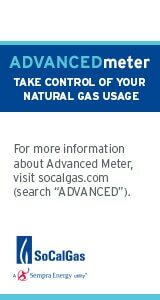 Pet owners can schedule a spay or neuter surgery for their pets online SpaySLOCounty.com. For more information about Woods Humane Society, visit WoodsHumane.org. Founded in 1955, Woods Humane Society has proudly served the homeless animals of San Luis Obispo County for 64 years. 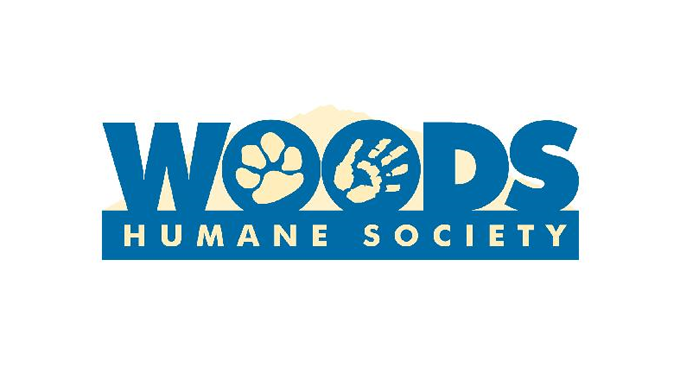 Woods Humane Society is a privately funded, non‐profit, animal sheltering and welfare organization, based in San Luis Obispo that annually places over 3,000 dogs and cats into loving homes. Visit woodshumane.org to donate or learn more.